So I’ve been running at the Wetlands. A nature preserve trail along and around a riverbed. There’s dirt. Very very little sand. Bridges. Hills. Gravel. And peace and quiet. I had a yuck run this morning. I couldn’t quite get my breathing down….when I felt like I was pushing myself I looked at my Runkeeper expecting it to tell me I was at a 9:30 pace….but no! I was at a 10:38 pace. Or 10:18. Or 10:02. My average pace was almost 11. Rarely was I under a 10. So what’s up with that? Just chalk it up to a bad day? 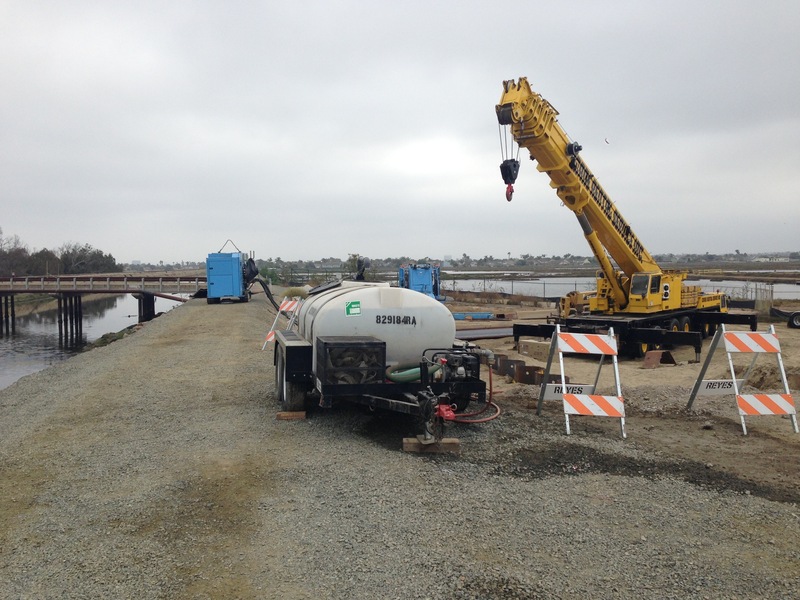 What a nice view to see a construction zone….NOT. Plus there was a temporary fence that was blocking my entrance to the bridge to finish up my last mile. 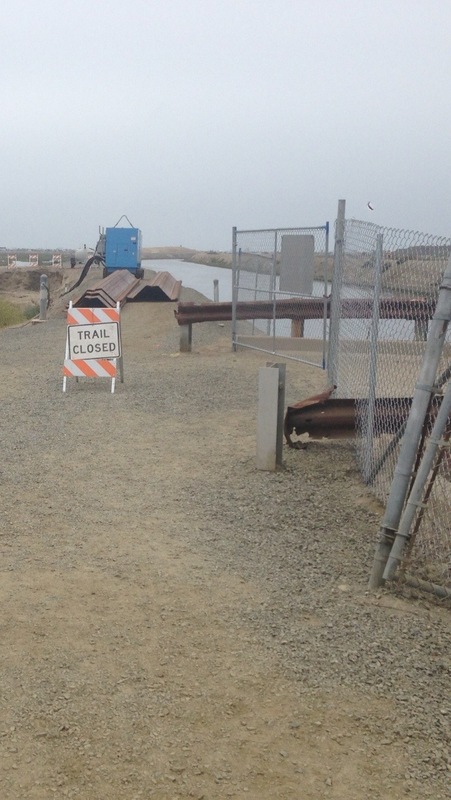 With a sign “TRAIL CLOSED”. Are you kidding me?! For the first time EVER I had to climb a fence while trail running. I am getting spoiled by doing these trail races because the way is cleared, the path is marked….and then there’s food after. So I finished the run and decided to order a book I had seen online. 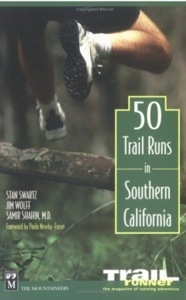 “50 Trail Runs in Southern California”. $5.98, used, in very good condition, and shipping included. Not a bad deal. I want to be a trail runner. 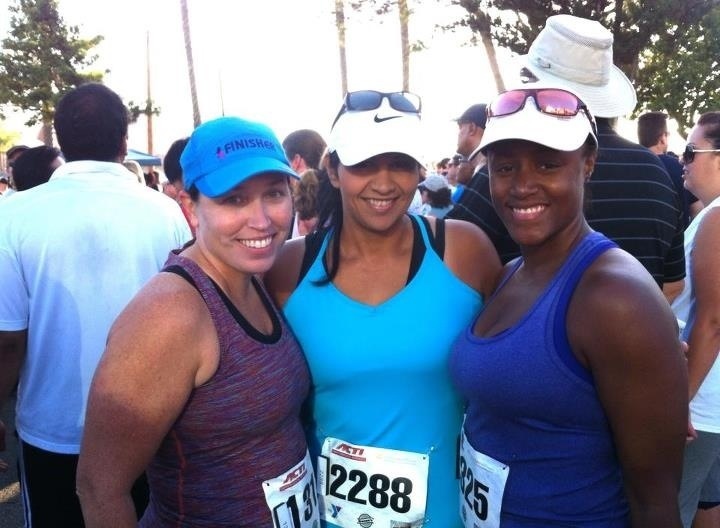 I want to run with other trail runners. What do you want?? Out of life. What is it you want?